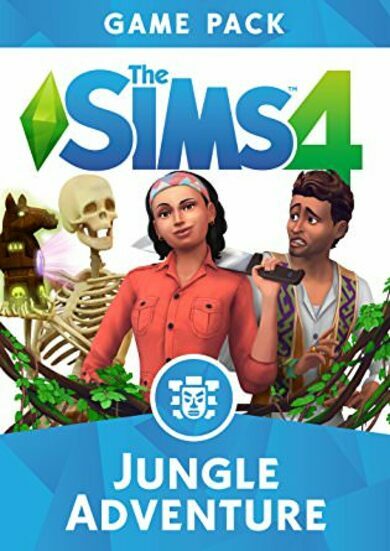 Forget the regular, mortal Sims that you’re used to. 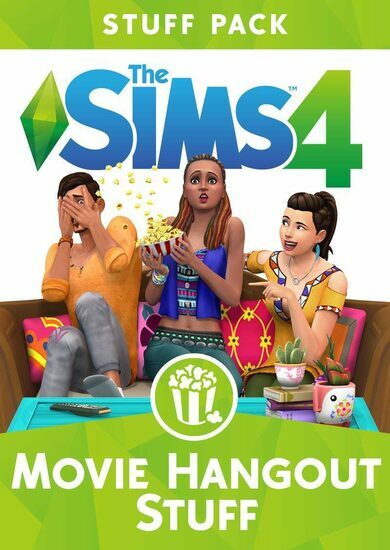 Start living the life of a vampire with The Sims 4 Vampires, the fourth game pack for The Sims4, developed by EA Games! 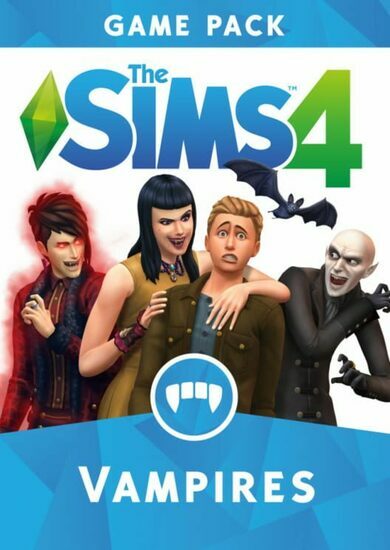 Brand new Create-a-Sim options now allow you to create immortal vampires with glowing eyes, sharp fangs and even a custom Dark Form to turn yourself into when you’re extra angry! 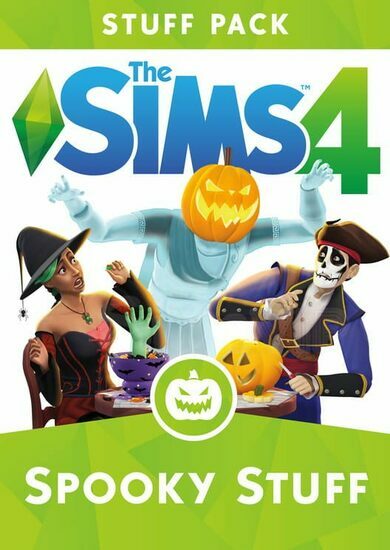 Gain supernatural powers, roam the Forgotten Hollows with other vampires and sip on the blood of other Sims! Or Plasmafruit, if that’s what you’re into.